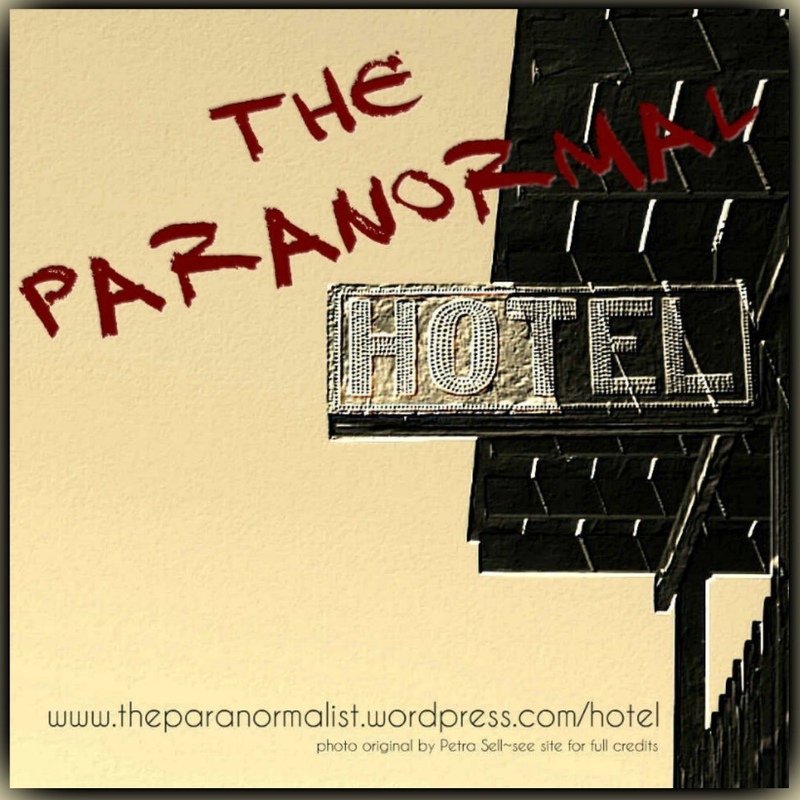 NOTE: This homepage for The Paranormal Hotel posts is under construction. There are about 30 posts in total, so far, and it will take me a while to get them all revised and linked. Click on a TITLE (not the photo) below to be taken to the appropriate post. A haunted TV in room 566? Thanks, Patrick. It appeals to my inner organizational freak. Love the cover image and I’ve been dying for you to do something like this ever since you first mentioned working there! Good stuff here. Love the images too. Thanks. It’s fun to choose new images to replace those that were weak. After all this time working with WordPress, I have figured out how to do some things that I didn’t know could be done.